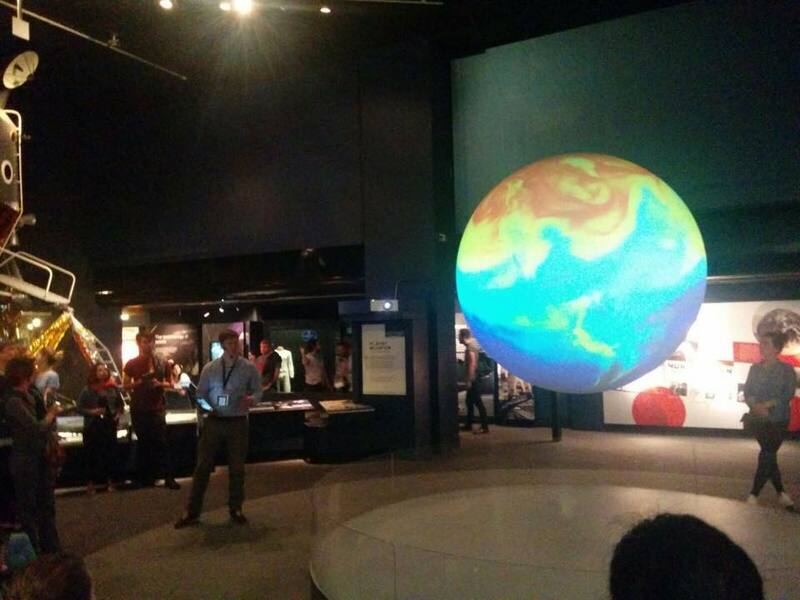 Science of the Sphere – Ben Harvey presents research from the Marine Ecology Lab on the impacts of climate change for world oceans at the Science Museum as part of the Science of the Sphere Lecture series in concert with the Climate Change Consortium, Wales. Access All Areas – the Beach Lab on the Prom. Engaging the young and old in the wonders and diversity of marine species that reside just off the prom! Penglais Campus Bioblitz – 24 hrs, 200 members of the public and 2,407 species recorded all in the pouring rain. Highlights of BioBlitz included new records of spiders and centipedes as well as sightings of badgers, bats and squirrels that not only braved the weather, but also the May Ball. 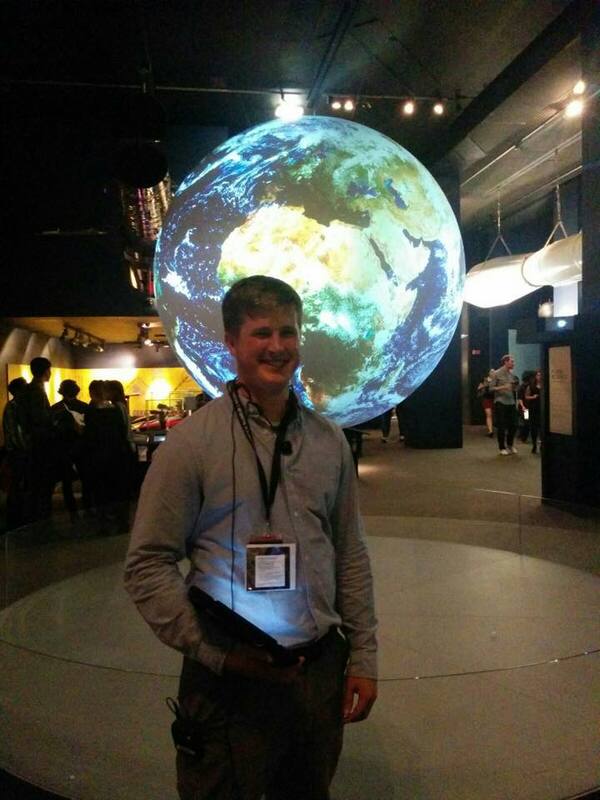 Adam Walton from BBC Radio Wales Science Cafe came along to find out more. Aberaeron Fish Festival – this annual event attracts over 7,000 to Aberaeron, a small Georgian fishing village in west Wales. Recreational crabbing is a popular past-time in coastal communities around the UK and the Marine Ecology Group were invited to speak about the impacts and benefits of recreational crabbing as well as giving tips to kids (& adults) on how to make sure they have happy crabs in their buckets.